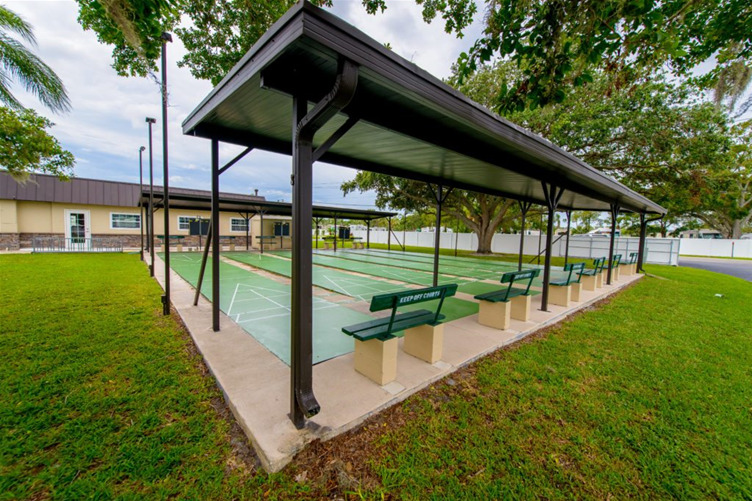 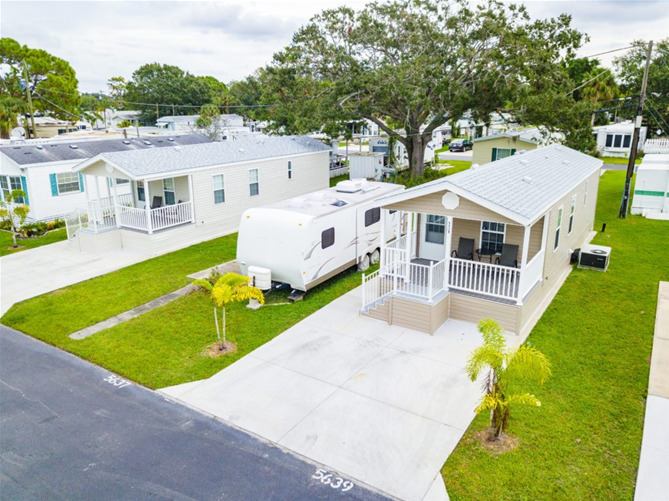 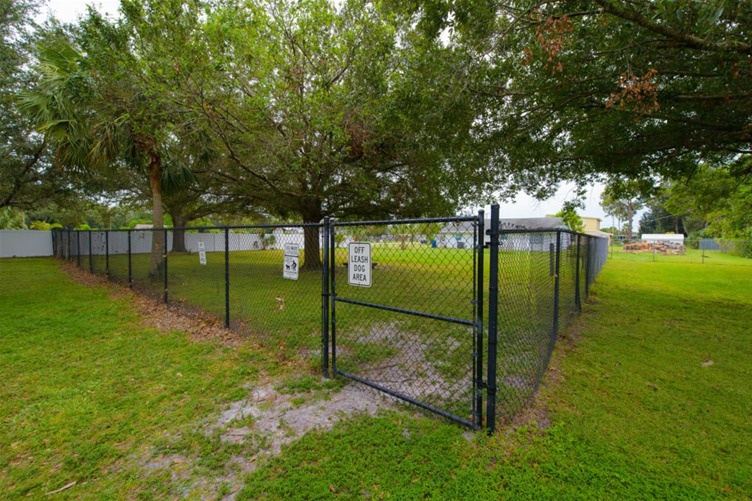 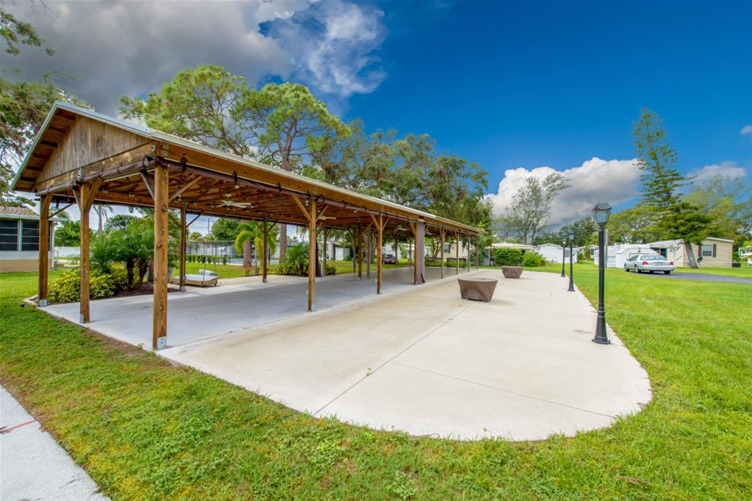 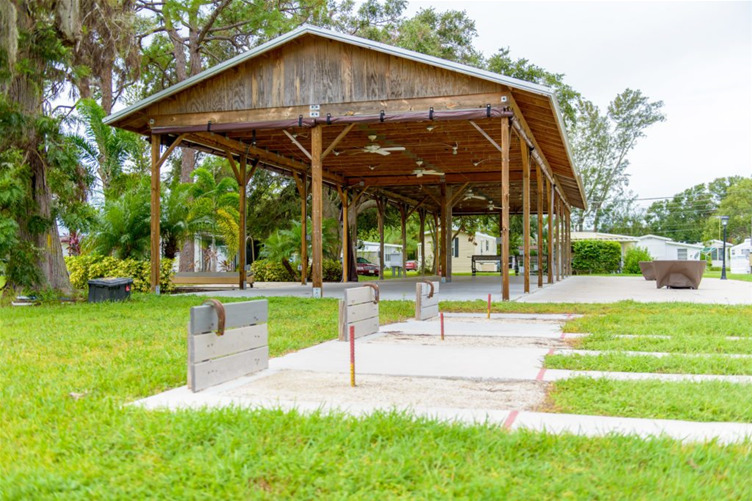 Arbor Terrace RV Resort in Bradenton, Florida provides the quality of life you've always dreamed about. 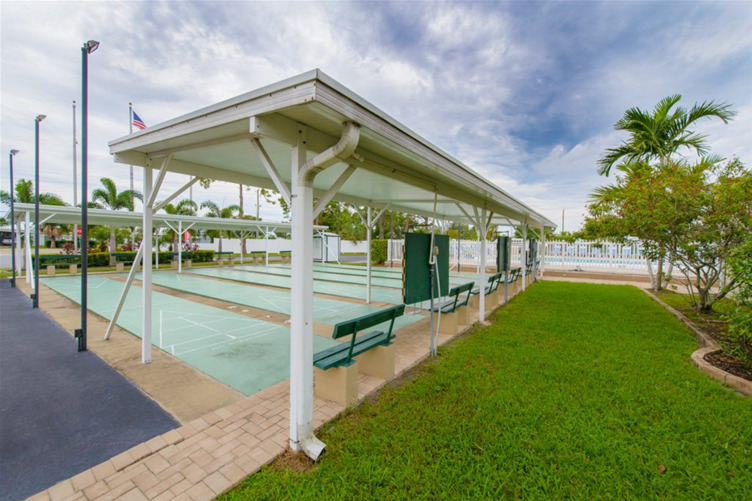 This charming community offers residents and guests a relaxed, resort atmosphere with exceptional convenience. 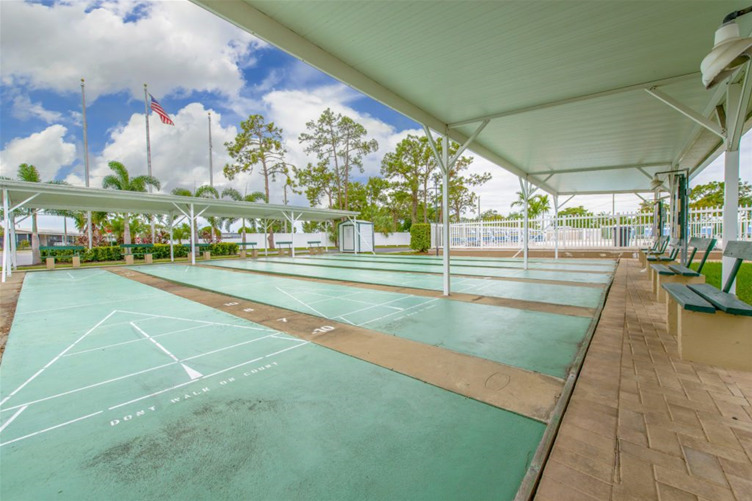 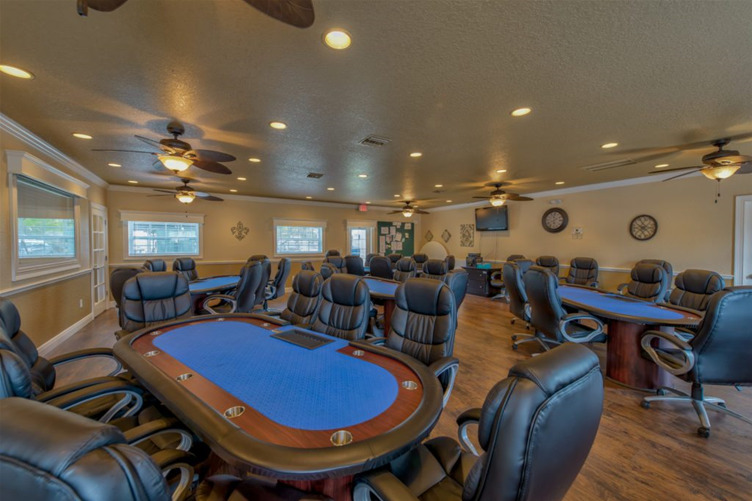 Arbor Terrace is meticulously maintained and offers an impressive amenity package that includes two recreation halls, a heated swimming pool, pickleball, shuffleboard, horseshoes, laundry facilities and more! 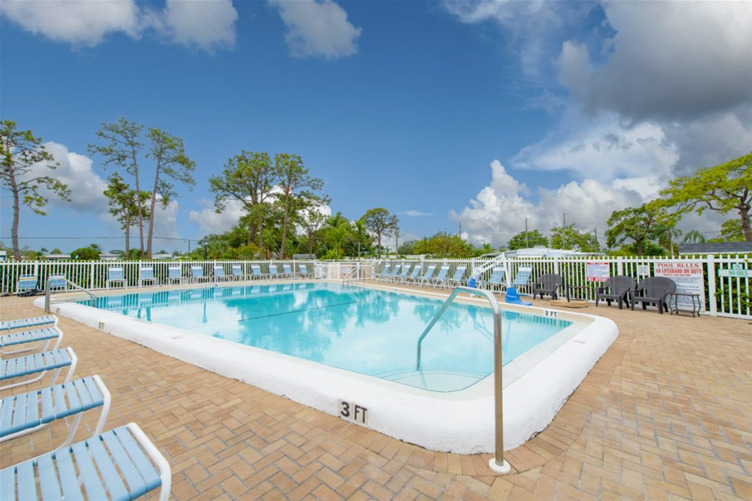 Shopping, entertainment and dining facilities are just a short stroll away, and the fabulous Gulf beaches, boating, fishing, golf and other exciting area attractions are only minutes from our door. 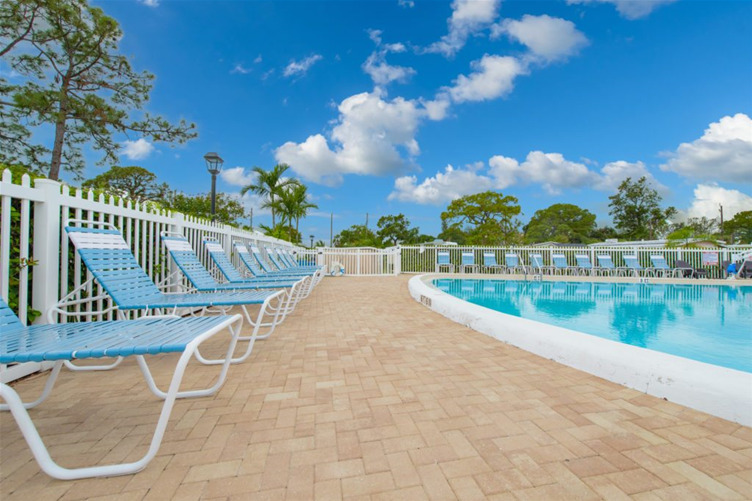 Of course, there is much to enjoy without leaving this fine resort! 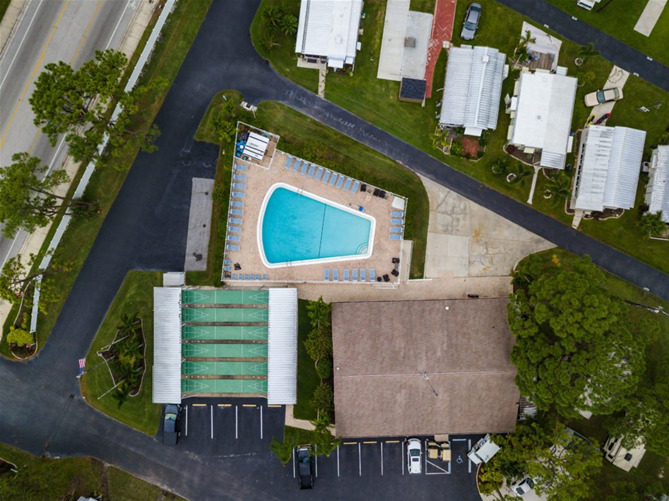 We take pride in our courteous, professional management staff, all of whom provide the highest level of customer service to our family of residents. 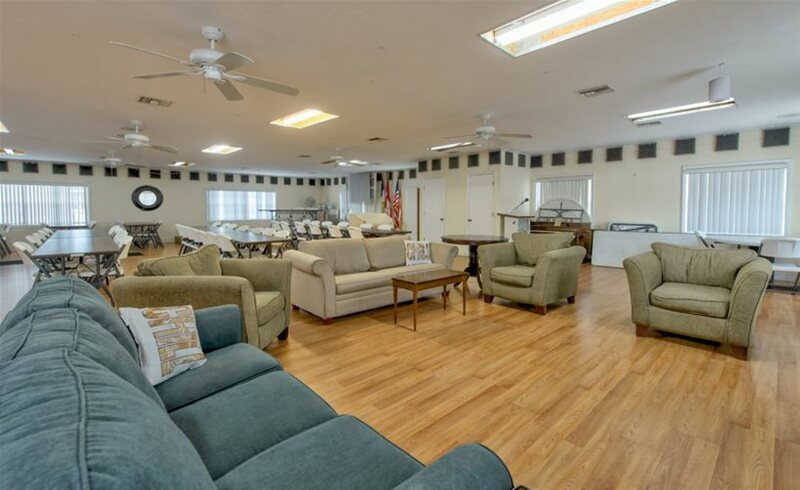 They stand ready to answer your questions and help in any way they can. 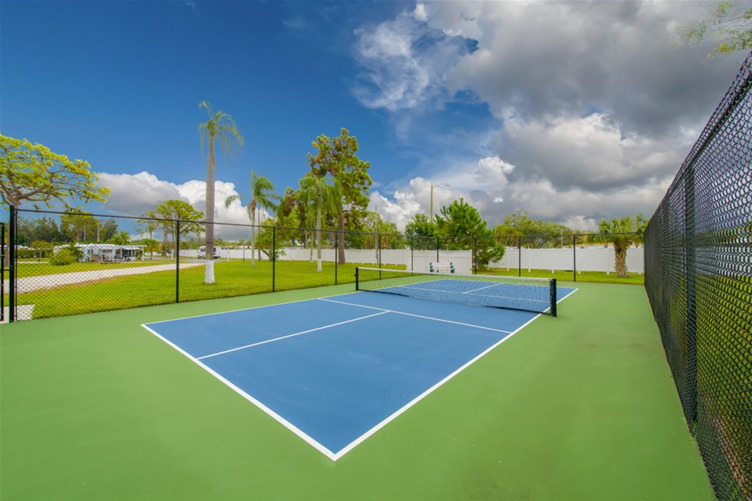 Sun Homes specializes in selling new and pre-owned homes within the resort. 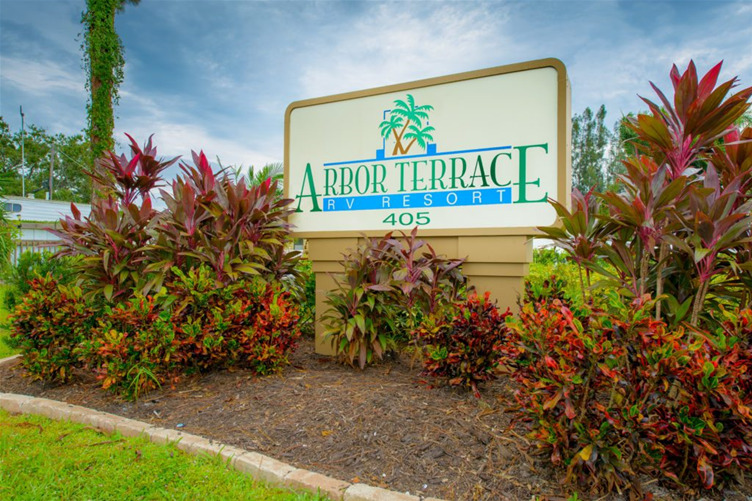 Why not visit Arbor Terrace today and see for yourself what this wonderful lifestyle community has to offer? 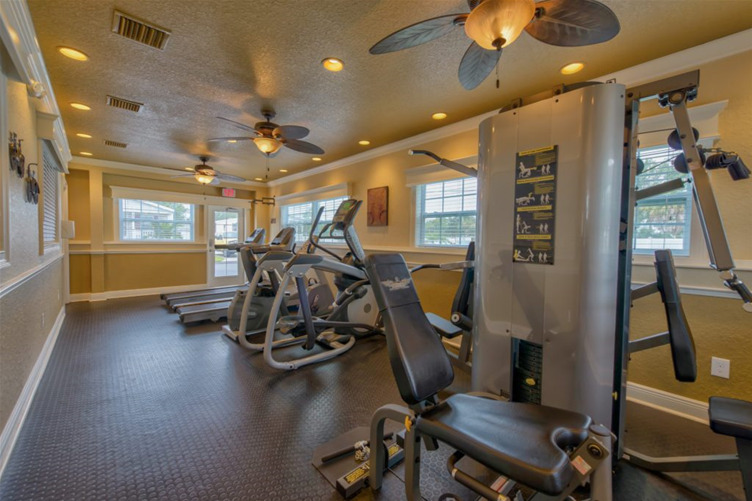 Allow us the pleasure of helping you resort to a new lifestyle!